A series of pictures shot by eleven photographers, ranking among the most respected professionals in the world. 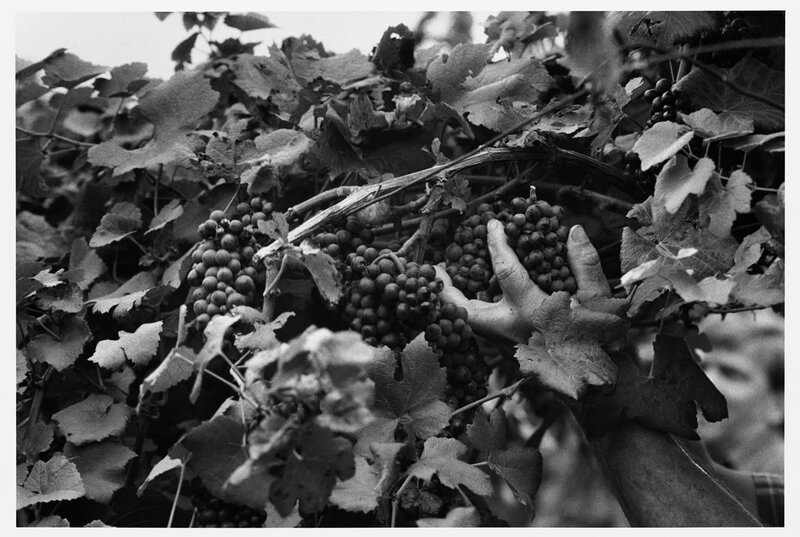 11 fotografi 1 vino (Skira, 2004) contains different interpretations of the magic of harvesting and winemaking, from picking to bottling. 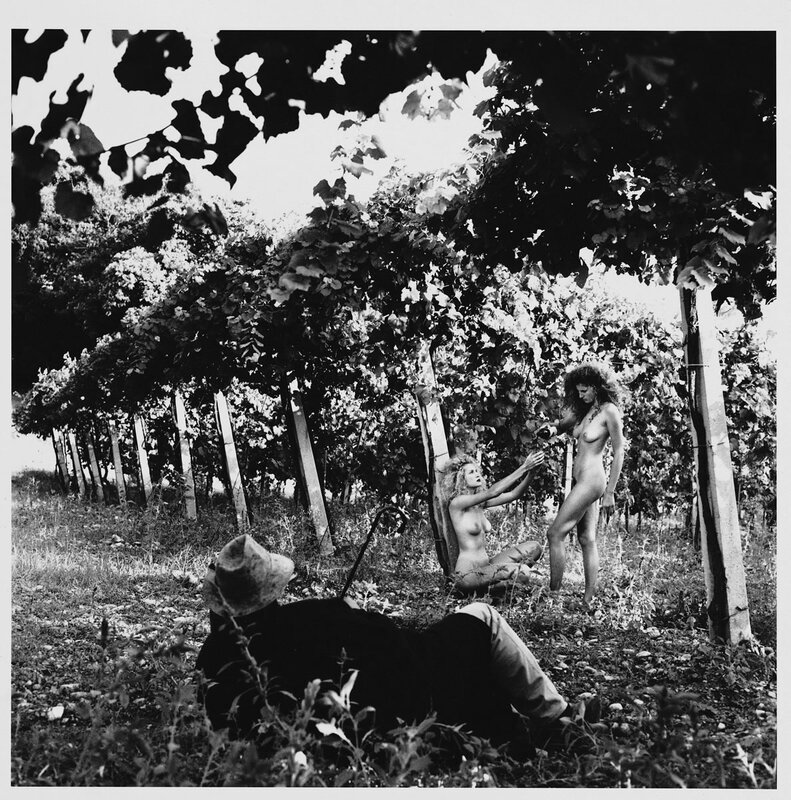 Masters of photography such as Helmut Newton, Mimmo Jodice, Don McCullin and Georg Gester were able to recreate the silences and noises, meditations and tasting moments of wine making, and capture the hard work and euphoria in the vineyards of Ca’ del Bosco. The pictures focus on farmers, professional models, bottles and brick walls in the wine cellars, but geography comes first; whether through a bird’s eye view or the intricate geometries of the bunches, the territory is the prime number, the veritable gearwheel of this collection. 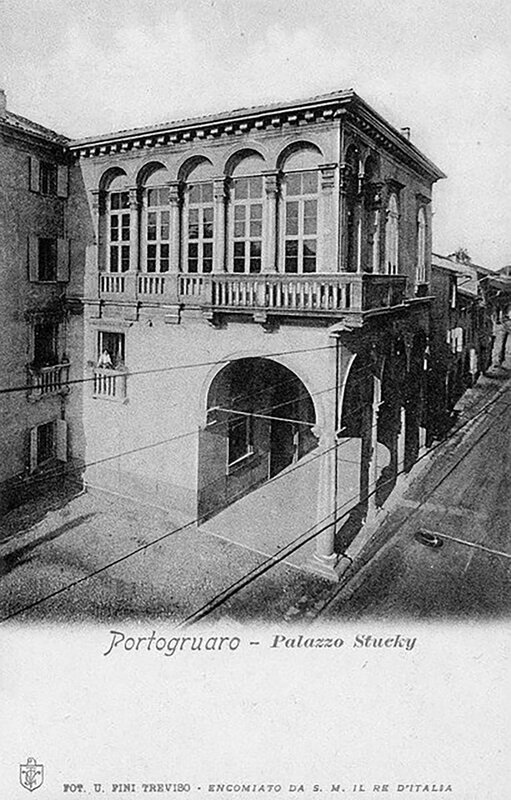 The walls of the Municipal Villa of Portogruaro have existed centuries before becoming part of the Marzotto family. In the heart of this small Venetian town lies the Renaissance palace, today imprinted on millions of bottles, symbol of Santa Margherita all over the world. The walls in houses are often the silent witnesses of countless lives; different generations, new owners and mixed fortunes belonging to the families that once lived there. 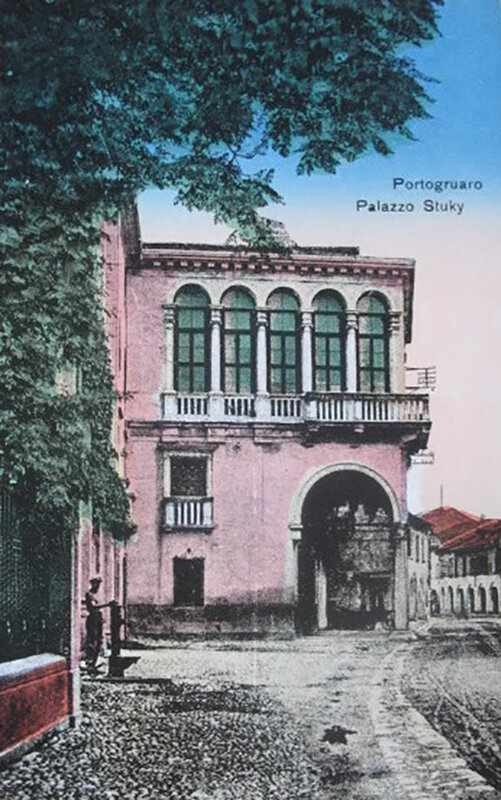 The thick walls of the Municipal Villa of Portogruaro are no exception and were there centuries before Marzotto made his entrance under the arched porch for the first time. This stately building, which dates back to the years between 1543 and 1550, stands out in the heart of a small Venetian town. Built by Master Guglielmo dei Grigi from Alzano – also known as il Bergamasco – and commissioned by Count Antonio della Frattina, the site shows the same love for the territory that the Santa Margherita brand is known for. The unique conformation of the Villa is imprinted on millions of bottles, and today is Santa Margherita’s symbol of excellence around the world. Set amongst the ancient streets of Portogruaro, the Renaissance-style palace is easily recognizable due to its open gallery on one side. The double-height porch, the interior arches and the stone columns with a rhomboid base confirm the uniqueness of a building shrouded in history. Back in the early nineteenth century, the ownership of the Villa passed onto Count Faustino Persico. 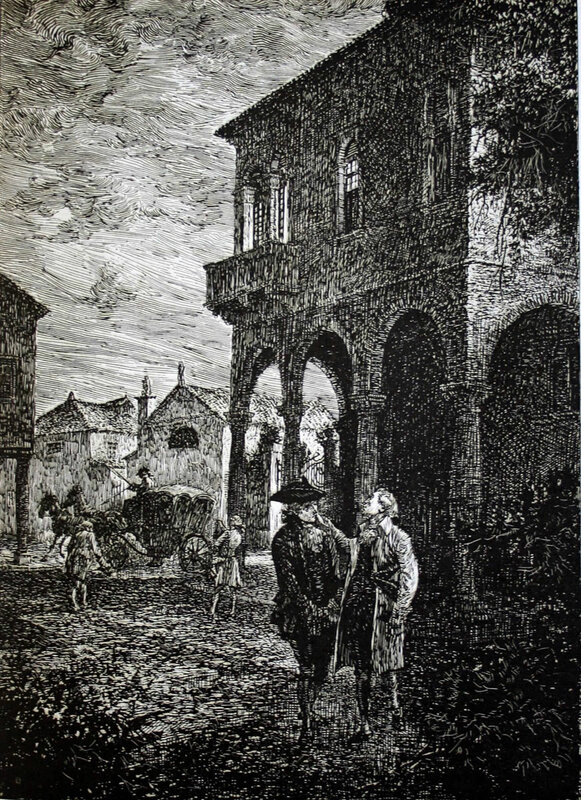 Thanks to his second wife, the cultural model of the “parlor” was imported from nearby Venice, transforming the palace into an important literary and artistic center, subtly mentioned by Ippolito Nievo – a regular at the receptions organized by the Countess – in Le confessioni di un italiano. Located between the waters of the river Lemene and the streets of the old town, at the dawn of the twentieth century the Villa was acquired by Giovanni Stucky, a business entrepreneur in the milling industry, kin to a wealthy Venetian family that owned the famous mills of Giudecca. In 1935 the Villa, purchased by Gaetano Junior, finally became part of the Marzotto family estate and later became an asset of the Società Fondiaria of Portogruaro. 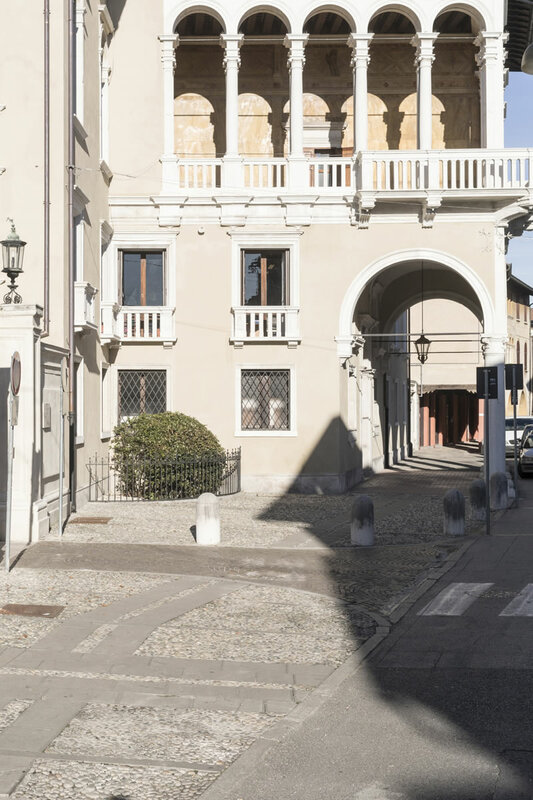 The enduring bond between the family and the Villa in Portogruaro is one of the reasons why the Marzotto family decided to intervene, bringing one of the many small beauties of Italy back to glory. After centuries of ever-changing ownership, the building overlooking the Venetian waters finally came into the hands of the prestigious family, at the time already prominent in the Italian wool industry. By the second half of the twentieth century, Gaetano Marzotto Jr. engineered the creation of a cutting-edge agricultural and industrial center, with many diversified activities, also purchasing the valleys of Zignago and Perera, between Caorle and Portogruaro. At the same time, the first Santa Margherita sparkling wine made its appearance: the Valdobbiadene Prosecco Superiore DOCG 52 was born precisely in 1952. 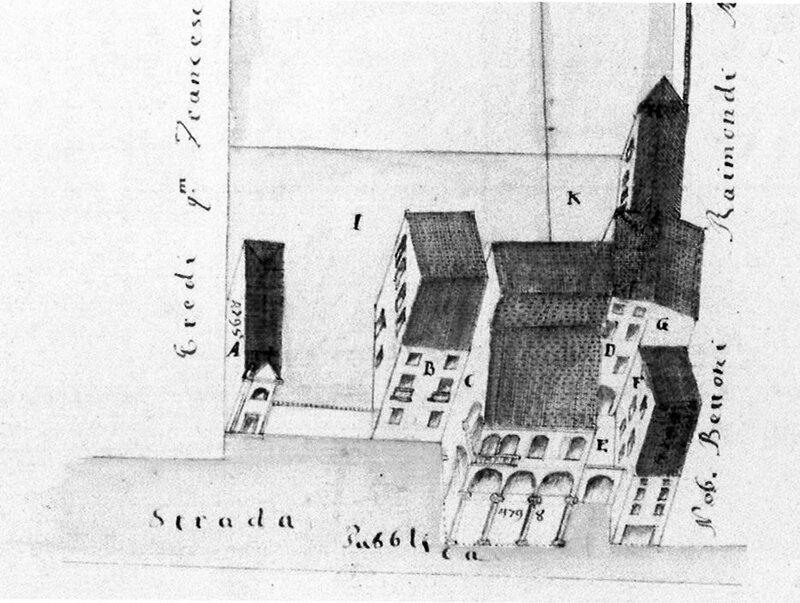 In 1973 the property passed on to the Municipality of Portogruaro, marking the last change in ownership. 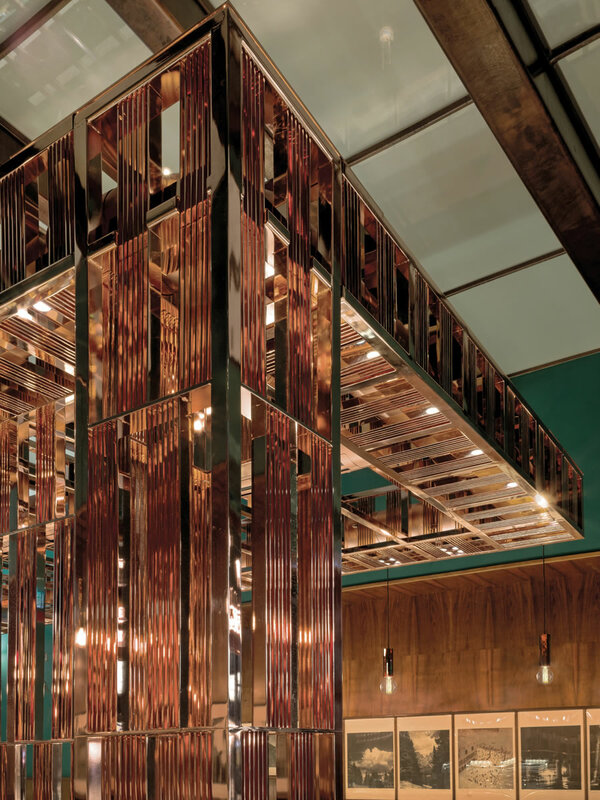 Today the building – that now belongs to the people – presents the charm and allure of an artistically relevant place. The restoration works carried out on the structure returned the Villa to its original beauty, degraded over time, in order to achieve a modern splendor. 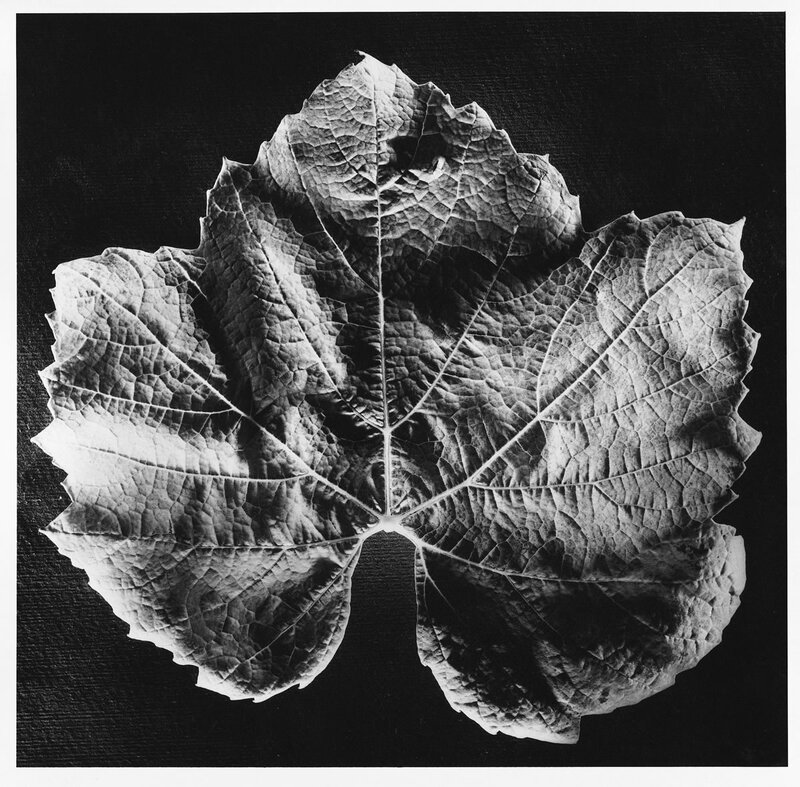 The most decrepit plaster elements damaged by grape tendrils were deloused, while those clearly detaching on the vertical outer perimeter were demolished to free any fine layers underneath. Some interventions were also carried out on the stone components to clean them. The ribbed false ceilings of the portico vault were fortified once again, while the larch wooded shutters restored by removing the most damaged parts. 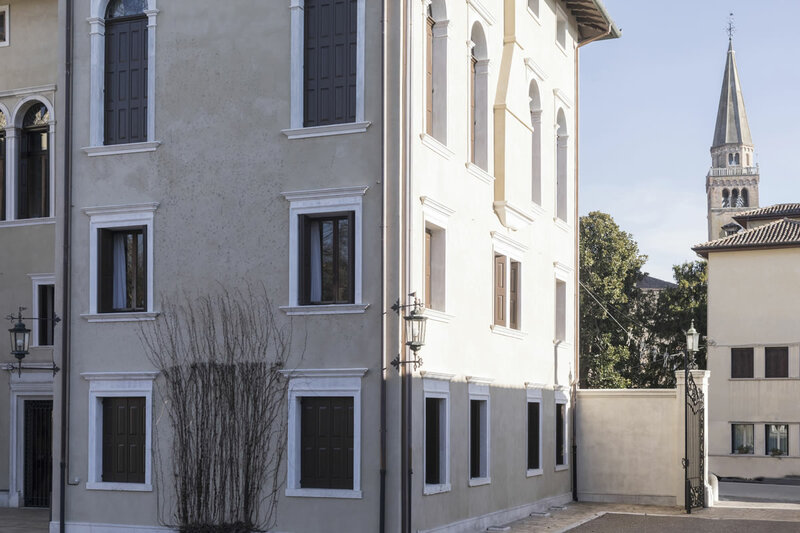 Thanks to Architect Federica Cusin, head of the restoration project, the Municipal Villa of Portogruaro returned to its original splendor that it had never truly lost. Today, the glistening beauty that we find on the Santa Margherita bottles has a counterpart in real life. 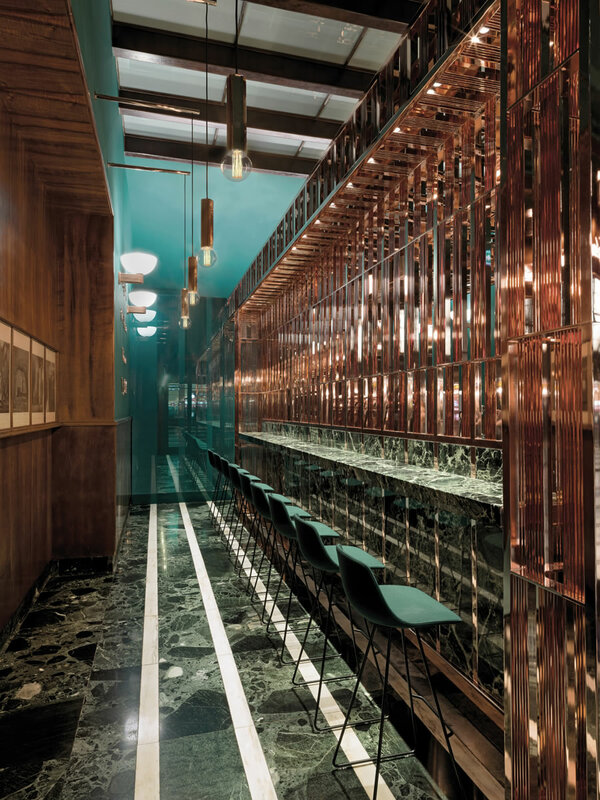 The Villa is no longer a simple icon that keeps track of years passing by, generations moving in and moving out, and lovers for whom the brand is a synonymous of excellent taste. Now the effigy of the brand reflects the luminous beauty of an area and a city center filled with art, colors, and unforgettable scents. Grape nectar is certainly the oldest and most appreciated beverage in the world, a muse for great artists and a source of joy for simple men. The evolution of taste and production techniques provides a wonderful look into the civilizations where wine was a symbol of status and culture, representing aspirations and contradictions. With the “Neolithic revolution,” man abandoned a nomadic lifestyle and began farming. Most scholars place the birth of wine cultivation in an area between eastern Turkey, western Iran and the Caucasus Mountains (Georgia, Armenia and Azerbaijan). The story goes that wine was unintentionally discovered after the accidental fermentation of grapes stored in a container. In Georgia and Armenia, archaeological digs have unearthed cellars dating back to 6,000-5,000 BC, containing presses, goblets and objects for producing and storing wine. One of the first populations to cultivate vines was the Sumerians, who settled in Mesopotamia on the strip of land between the Tigris and the Euphrates. Papyri and tomb paintings show that in ancient Egypt, wine was considered the beverage of pharaohs, priests and senior officials during religious and social ceremonies. A wealth of information on viticulture in Palestine comes from the Old Testament. Jewish tradition identifies Noah as the founder of wine cultivation - after the Great Flood, the patriarch stepped off the ark and planted the first vine. In Greece, wine became an agricultural staple together with wheat and olives. Hellenic culture linked it to the cult of Dionysus, god of the force of life and inebriation. The Greeks would sip wine at banquets called symposiums. It was a spicy drink flavored with honey and diluted with water, poured from richly decorated terracotta amphora. Hellenic colonization introduced viticulture to the whole Mediterranean area. In Italy, the Magna Graecia area – and Calabria in particular – was renamed Enotria, the land of wine. The Etruscans, who settled between Tuscany, Umbria and Lazio, cultivated vines, mixing them with trees and selecting certain typical varieties.In Roman times, prosperous wine growing spread to France and elsewhere in Europe. In De Agri Cultura, the oldest work of Latin prose, Cato the Elder describes grapevines as the most important crop of the peninsula, while Pliny the Elder wrote the phrase ‘In vino veritas’, in wine there is truth, in his Naturalis Historia. Drinking wine was considered immoral: males were not allowed to drink before the age of 30, while for women it was totally banned. After the Barbarian invasions and the fall of the Roman Empire, Europe was hit by a major agricultural crisis. Much of the countryside was abandoned and viticulture only survived thanks to religious orders. In particular, the Benedictine and Cistercian monks (the order founded in 1098 at the Citeaux Abbey in the Burgundy region) continued to grow vines at monasteries, producing wine for liturgical celebrations and personal consumption. Even the emperor Charlemagne was interested in the development of viticulture, as evident in certain rules of the Capitulare de Villis. At the start of the 1600s, progress in glass making allowed the creation of more resistant bottles and made glass blowing less expensive. During the same period, the use of corks and corkscrews emerged. New techniques allow better storage, giving rise to the production of reserve wines, which in France went by the name of vins de garde as opposed to vins de primeur. The conquest of the New World and the launch of new trade routes brought wine to America, while in Europe the first fortified wines appeared: Porto, Madeira, Sherry and, later, Sicilian Marsala. 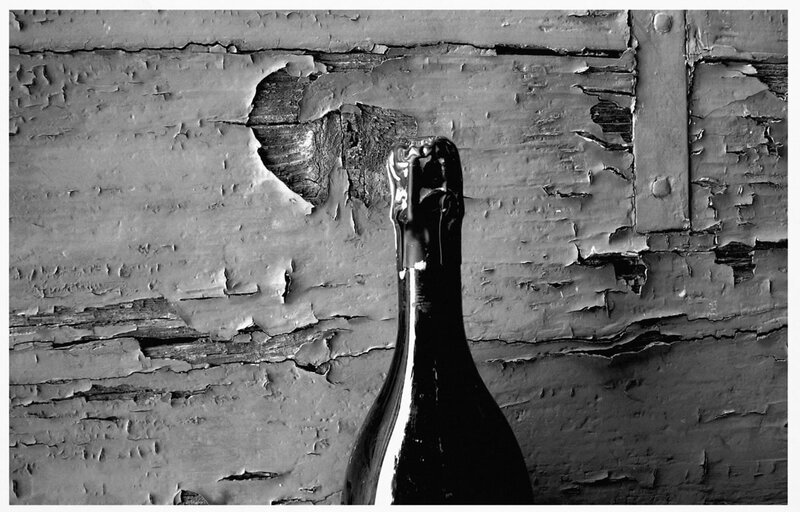 1668 is universally recognized as the year Champagne was born, the first sparkling wine in history. The famous “invention” is attributed to Benedictine abbot Dom Piérre Perignon, treasurer of the Hautvillers Abbey near Épernay, who reorganized the monastery’s vineyard and selected certain cultivars, starting with Pinot Noir. Legend has it that Champagne was born by chance when several bottles exploded due to a mistake – leading it to be called le vin du diable (“the devil’s wine”), while another version refers to the addition of flowers and sugar as leavening agents. In January-February 1709, Europe was hit by an extraordinary cold wave and frost decimated vineyards across France, Germany and Northern Italy, which were later replanted with more resistant and productive varieties. In 1716, with a decree, the grand Duke of Tuscany Cosimo III de’ Medici protected the high quality production areas in Chianti, Pomino and Carmignano, that were already extensively renowned at the time and were deriving from very ancient traditions. This measure can be considered the very first production regulation and the forerunner of current designations of origin. In the second half of the nineteenth century, French chemist Louis Pasteur demonstrated the action of yeast and its central role in fermentation, laying the foundations for modern oenology. During those years, ampelography was born, the science that classifies and studies the morphological characteristics of grapes, and agronomy took a scientific approach. Focus on research led to the perfection of many great Italian reds including Barolo, Brunello and Chianti, according to the Ricasoli formula. Meanwhile, in France, in 1855 the first classification of Bordeaux wine became official. The end of the nineteenth century is remembered for the spread of terrible vine diseases such as powdery mildew, phylloxera and perenospora across Europe, which led to the destruction or serious damage of almost all vineyards. The phylloxera insect came from America, attacking the roots of the plant and causing its rapid death. The only remedy was to graft European vines on the rootstock of American vines, which were immune to the parasite. 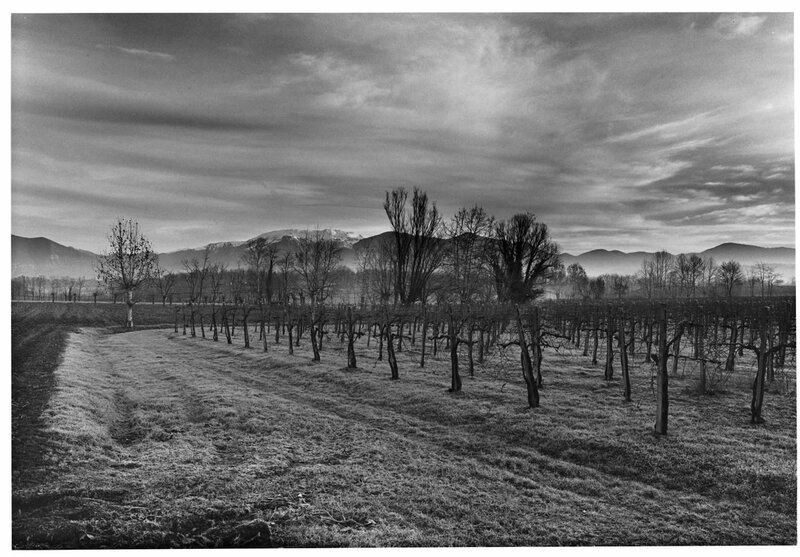 In Italy, royal schools of viticulture and oenology were founded in the seventies, starting with those in Asti and Conegliano Veneto. The twentieth century marked incredible progress in agronomic and oenological knowledge, leading to the profound transformation of traditional techniques. Novelties included the gradual rationalization of plants with vines reorganized in evenly spaced rows to facilitate production. Chemical products were introduced for treatment and better performing cultivars and growing techniques were selected. 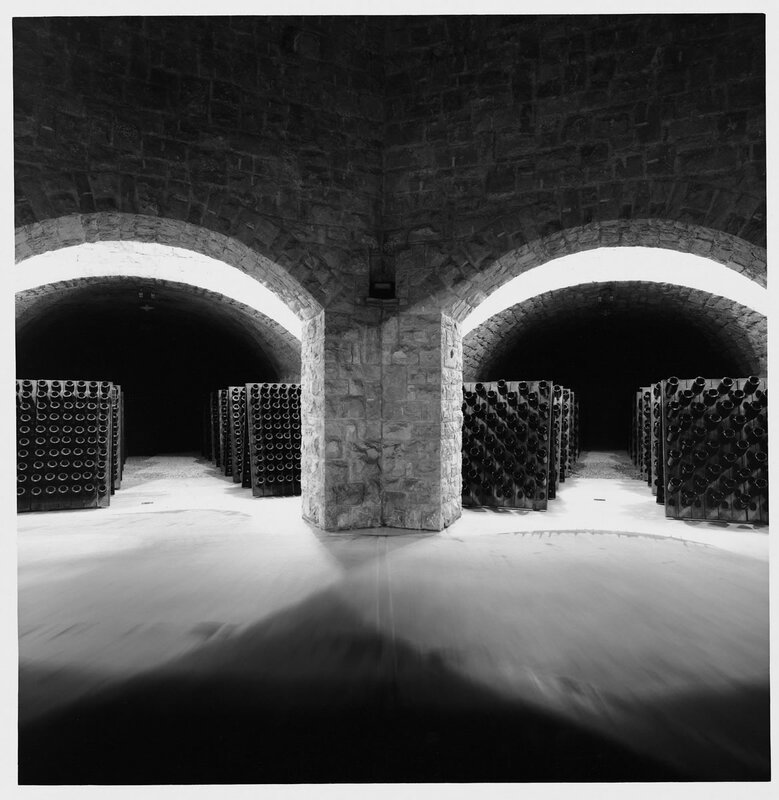 Many wineries destined to become Italian protagonists in the second half for the twentieth century were founded during this period. 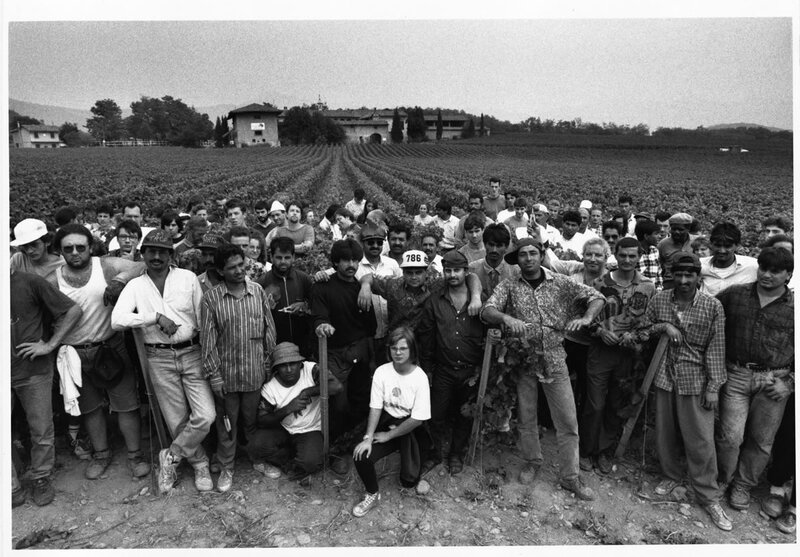 During the Second World War, the economic crisis drastically impacted agriculture and then in the ’50s many farmers left the countryside, abandoning their vineyards. In 1963, the DOC (Denominazioni di Origine Controllata) classification system was born, based on the vital link between wine and its location, and towards the end of the ’70s DOCG (Denominazione di Origine Controllata e Garantita) certification was also introduced. 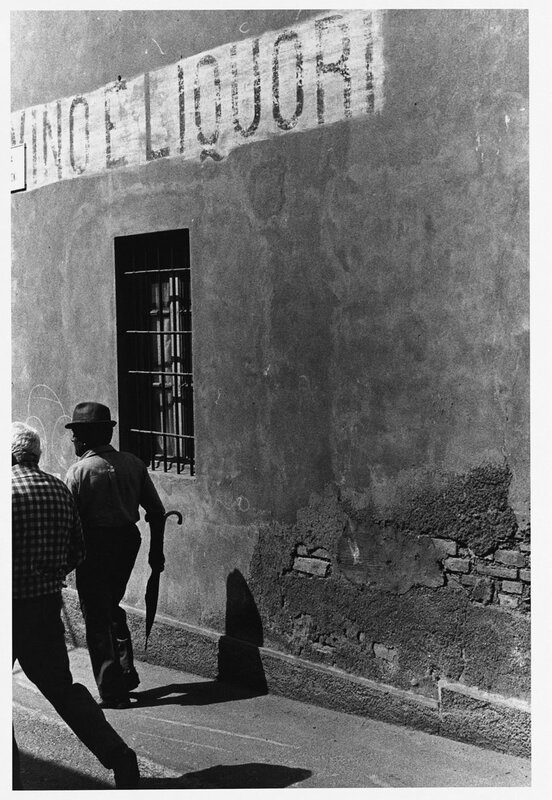 In 1967, the very first Vinitaly fair was held in Verona, dedicated to national wine production. 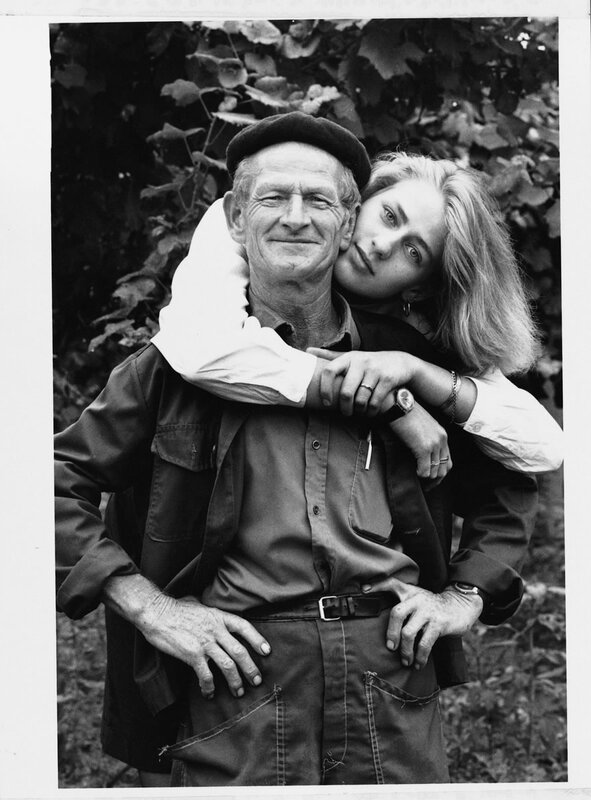 In the ‘70s, winemaking began heading in a new direction. Consumer tastes changed and producers decided to focus on quality, offering less structured, lighter and more elegant wines. Mass selections were made in the vineyards and the search for the best clones began, while in the cellar, new technologies were introduced, such as temperature control and stainless steel tanks. Oak aging in smaller barrels became fashionable and native varieties were rediscovered. During this period there was a boom in exports and the US emerged as the leading market. The twentieth century ended with globalization and the development of emerging markets such as Brazil, Russia, India, China and South Africa. The dichotomy between European production linked to noble traditions and terroir and the new non-European players interested in creating their own style with new technologies became increasingly evident. To stand out it was necessary to combine business skills with good marketing and communication. 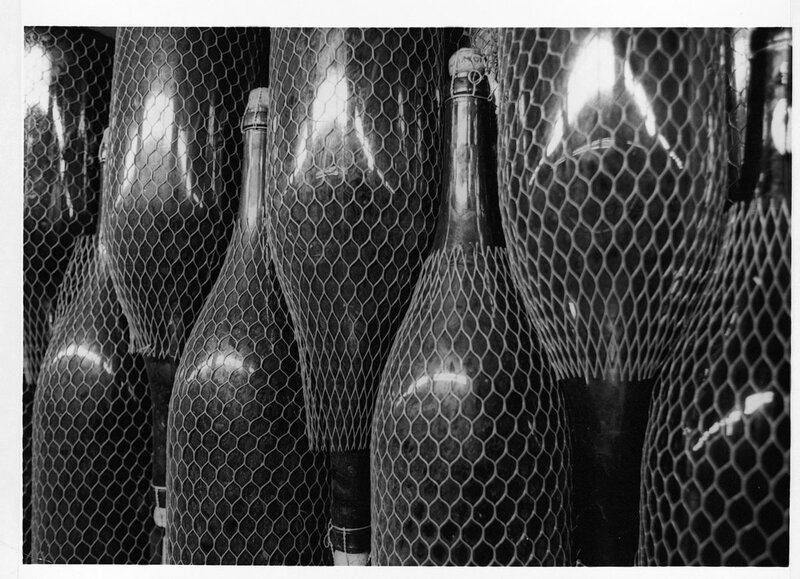 Prosecco started its international climb to fame, becoming one of the most popular sparkling wines. The new millennium began with a scientific approach to wine genetics and DNA. 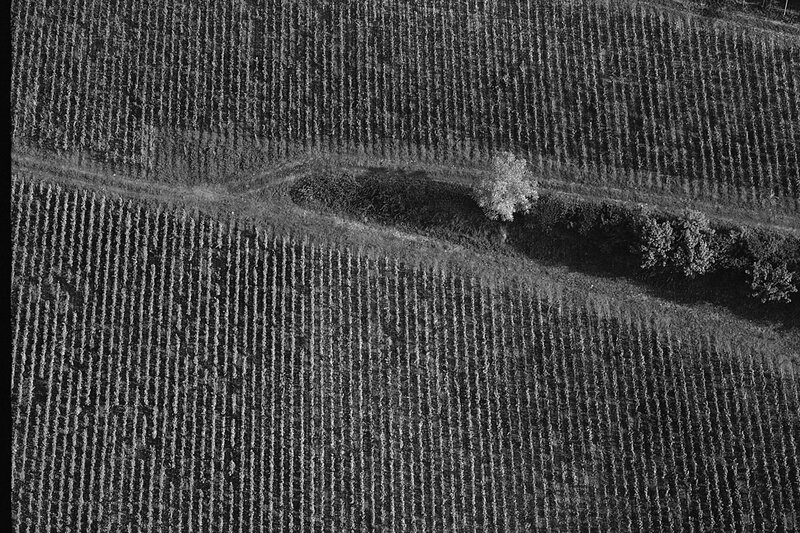 The other main novelty was precision viticulture (precision farming applied to optimize vineyard performance) and, thanks to the use of satellites and the latest technology, it is now possible to map vineyards in order to monitor the state of plants, with targeted treatment. Environmental sustainability is also topical; wineries are adopting solar power, biomass stations and certification, while the organic approach is reducing if not eliminating the use of chemical products. In Italy, after three years of work by the Senate, the Ministry of Agriculture and unions, at the end of 2016 the Consolidated Law on Wine finally came into force. Its 90 articles gather, uniform and simplify hundreds of previous regulations, significantly reducing the bureaucracy involved in production, marking, labelling and geographical indications, while the introduction of a Single Control Register will make it easier to monitor the production chain. The aim is to improve competitiveness in this sector worth over 14 billion euros, of which exports exceed 5.5 billion.